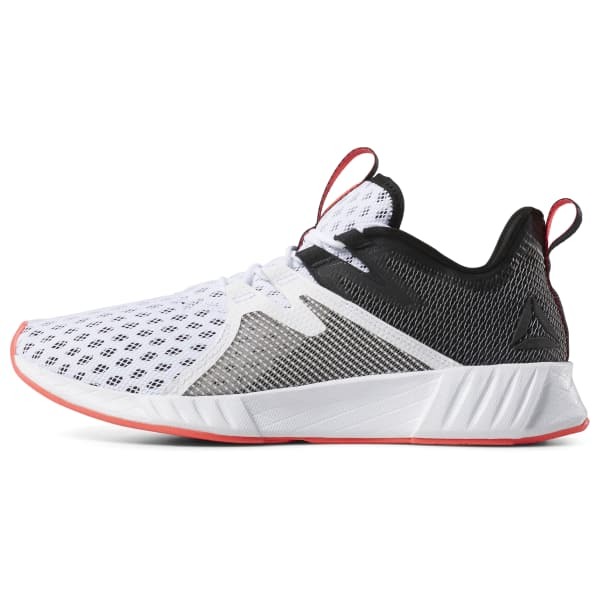 Through parked cars and busy crosswalks, these men's running shoes are designed to handle the unpredictable challenges of the city. A woven textile upper offers stretch and support, while lightweight cushioning promises comfort on every stride. The rubber outsole provides durable traction and grip on uneven surfaces.